Exclusive technology which ensures that the heat is distributed evenly and is never excessive. Reduces the loss of color during styling 50%, giving a significantly brighter color. Operates in temperatures proven to protect the health of hair (135 degree Celsius-185 degree Celsius) and stage 5 degree Celsius. 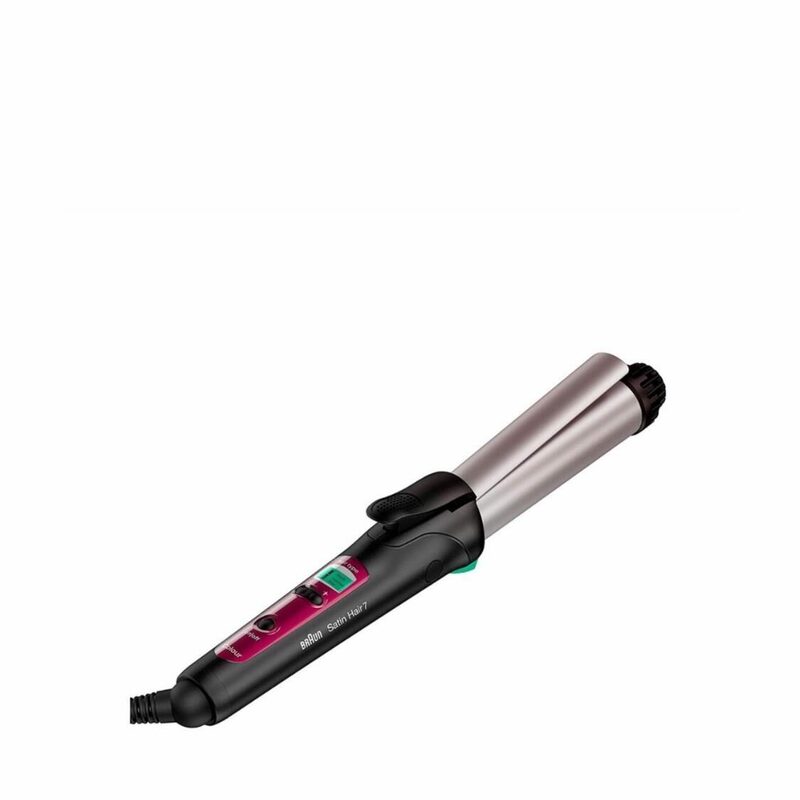 The exclusive technology protects the health of the hair for shine and softness to the touch, millions of active ions restore the proper hydration of the hair and tame frizz and static electricity220-240 volts.